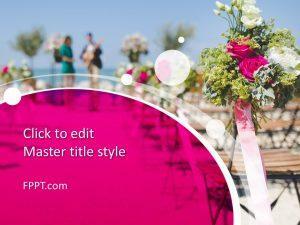 Gold wedding rings PowerPoint template is a free PowerPoint presentation template that you can use for wedding events and wedding presentations. 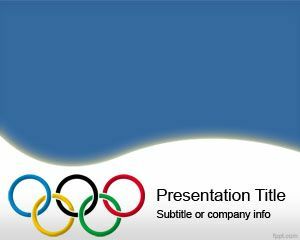 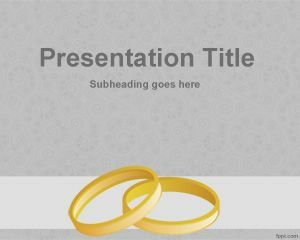 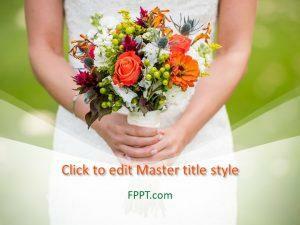 Free wedding rings PowerPoint template is a template with grey background color and two gold rings. 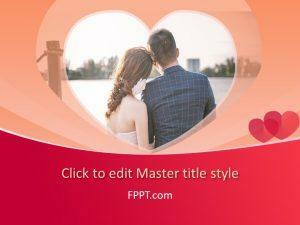 The template is free and you can use this free wedding ring PowerPoint template for wedding presentations or to create a presentation about wedding ring design or custom wedding ring. 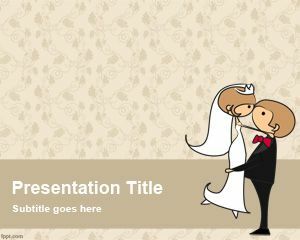 Wedding rings PowerPoint theme can also be used for other presentations including wedding ring pictures and wedding ring prices. 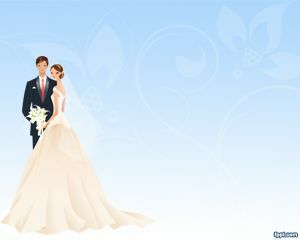 I would like to send an invite to all my relatives and friends.